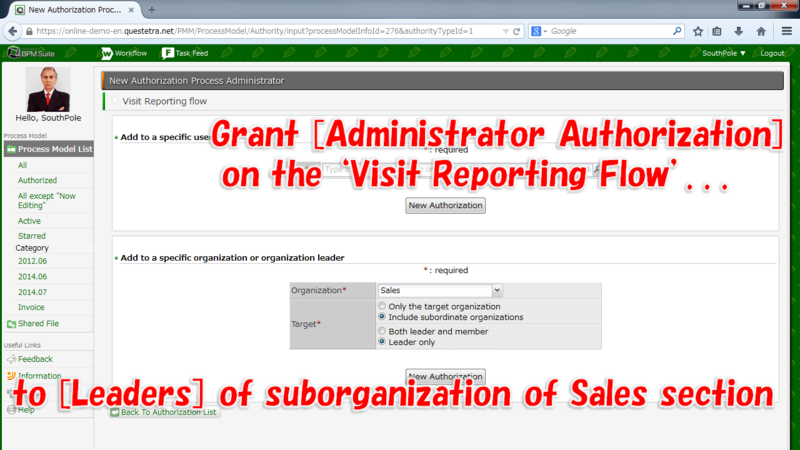 To run a Business Process Definition (App) as a Workflow, you need [App Administrator Authorization], which is an Admin-Privilege that configured on each App. 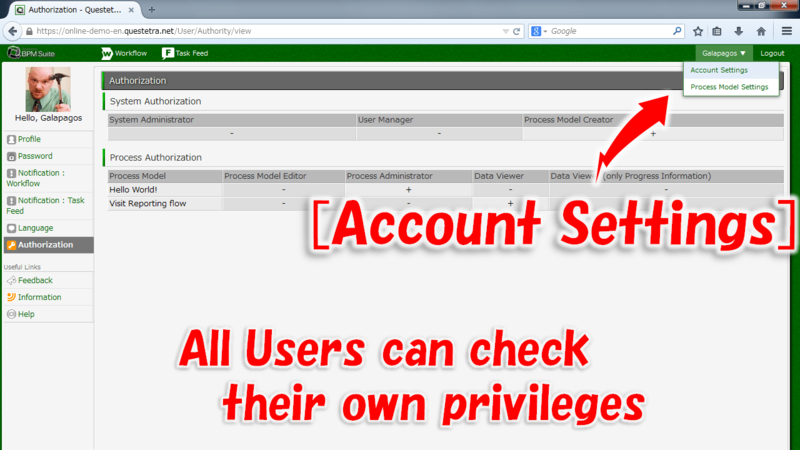 There are also [Process Manager Authorization] and [Data Viewer Authorization] as privileges of App. Click [Edit Authorization] on App Detail screen. 2016-02-15 (Supervisor Evaluation Ballot): Episode 470: "Anonymous Voting" on the Evaluation of the Team Leader!